Heaver Estate Area Guide - What makes Heaver Estate so great? Where do Heaver Estate locals go? Great tasting sourdough pizza in a bustling market environment. Great coffee and food in the heart of Tooting Market. Fresh and healthy Lebanese food to go! One of the busiest markets in the South West, Tooting Market injects life and diversity to the already vibrant Tooting Broadway area. We're always talking about the property market, this is the real market we should be raving about! Share your favourite place to go to in Heaver Estate. "The Bedford is one of Balham's most celebrated nightspots and has been host to a number of well known comedians and recording artists, including U2 and Eddie Izzard." 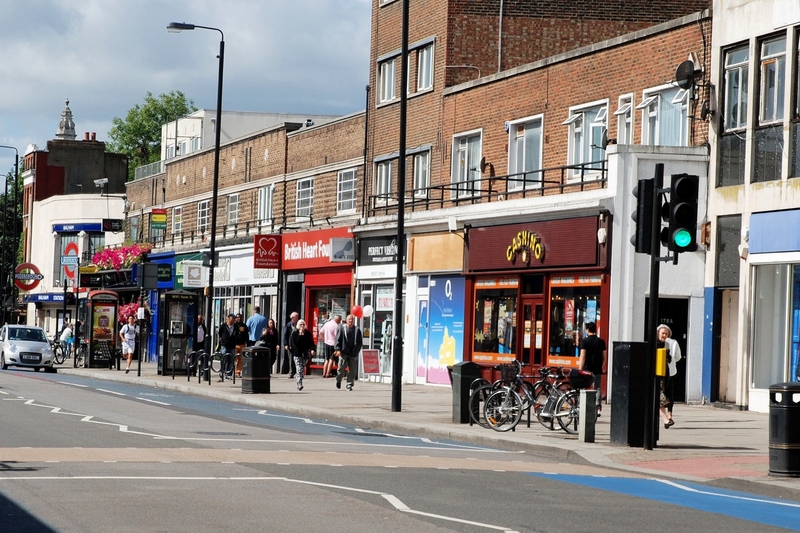 Tooting's popularity is ever growing thanks to its vibrant high street and the soon to be 24-hour service on the Northern Line. A fun and friendly daytime choir for parents and carers of pre-school-age children based in Balham. Songs are taught by ear so that you have your hands free to hold jiggle feed or dance with your little one. Do you live in Heaver Estate, or have you lived in Heaver Estate recently? If so, let us know what you like about living in Heaver Estate. Feedback about living in Heaver Estate has been submitted directly by the public and may not neccessarily reflect the views of Foxtons. The description of Heaver Estate was modified from Wikipedia and is available under the Creative Commons licence. Land Registry data is Crown copyright. All the views and contributions contained within Foxtons Local Life are those of the contributors. All content is assessed before publishing for taste, however free opinion is encouraged. Foxtons accept no payment or sponsorship for content that is posted about Heaver Estate.